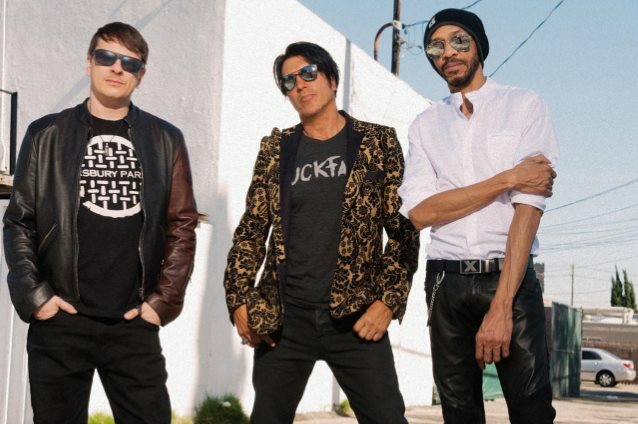 A seven-minute video clip featuring behind-the-scenes footage from the making of "Scatterbrain", the sophomore album from KXM, the project featuring drummer Ray Luzier (KORN), bassist/vocalist Doug Pinnick (KING'S X) and guitarist George Lynch (LYNCH MOB, DOKKEN), can be seen below. The disc will be released on March 17 via Rat Pak Records. 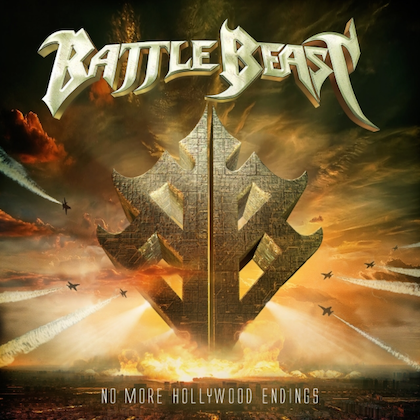 The follow-up to KXM's 2014 self-titled debut was recorded at the Steakhouse studio in North Hollywood, California. The 13-track effort was helmed by Chris "The Wizard" Collier (FLOTSAM AND JETSAM, PRONG, LAST IN LINE), who also produced KXM's debut. 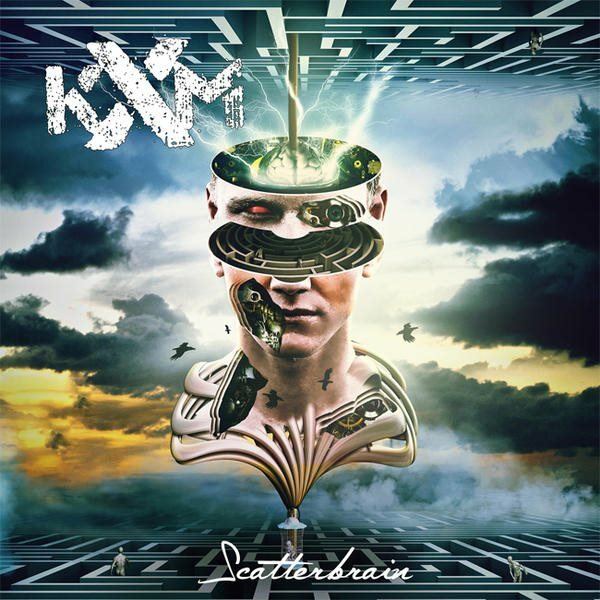 From the infectious riff of the album opener "Scatterbrain" to the outro of "Angel", KXM has created something truly special and musically diverse. Songs like "Breakout", "Calypso" and "True Deceivers" are sonically different from each other, taking the listener on a musical journey. "Scatterbrain" is thematically a darker record than the debut. 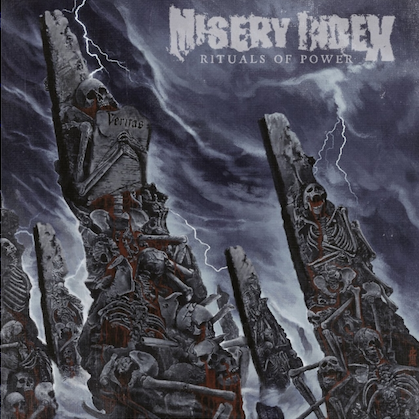 The album builds upon the developed KXM rock sound but this time includes some different dynamics drawing inspiration from prog, ska, punk and metal. Through it all, it remains undeniably KXM. Recorded over the span of ten days, every song on "Scatterbrain" was the result of a musical jam from all three members playing together in the same room. Luzier explains: "We wanted to use the same formula as the first KXM record: book studio time, come in fresh every day with a new idea and run with it and not overthink anything." Lynch describes the sessions as record-topia: "We showed up in the studio, camped out with a bunch of gear and let the tape roll! Just like the first album — no pre-production, no rehearsal, no pre-written songs." Pinnick adds: "The vibe was like a bunch of old friends having fun creating music like the previous record — nothing but fun!"